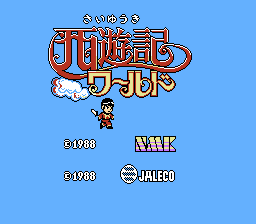 Saiyuuki World is an action platformer game for the Nintendo Entertainment System. 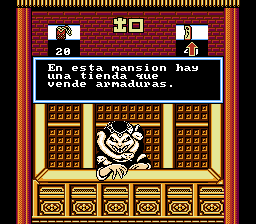 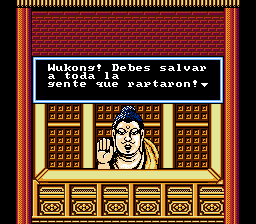 Translation to Spanish for “Saiyuuki World” for NES. 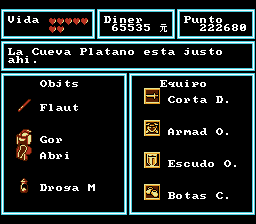 Based on the translation by Nebulous Translations.